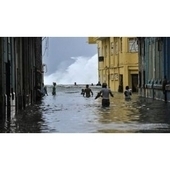 On 27 January a tornado ripped through five municipalities of the Cuban capital, killing four and injuring around 195 people. 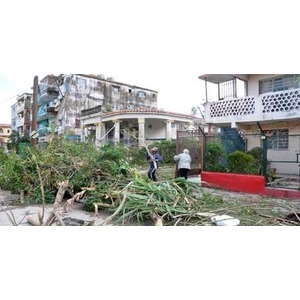 Damage to homes and infrastructure was considerable, with total and partial collapse buildings and trees, vehicles and electricity cables ripped up and overturned. 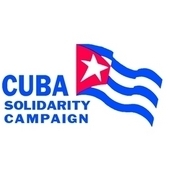 You can support relief efforts by donating here today. 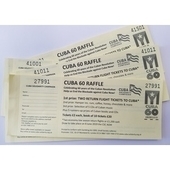 100% of donations will be passed on to relief work in Cuba. For news on the impact of the tornado and relief work see our webpage here.